It all began back in 1973 when Alan Lander and Jack Suggs founded Hydro Dynamics. Alan wanted an irrigation system for his home but found the irrigation industry in St. Louis was in its infancy. So, Jack set out to Denver, Colorado to spend time with an already established irrigation company to learn and study their best practices. He came back with the knowledge he gained and introduced St. Louis to the vibratory plow, a machine that is widely used today, which can install irrigation pipe and wire with minimal damage to the yard and in a fraction of the time. 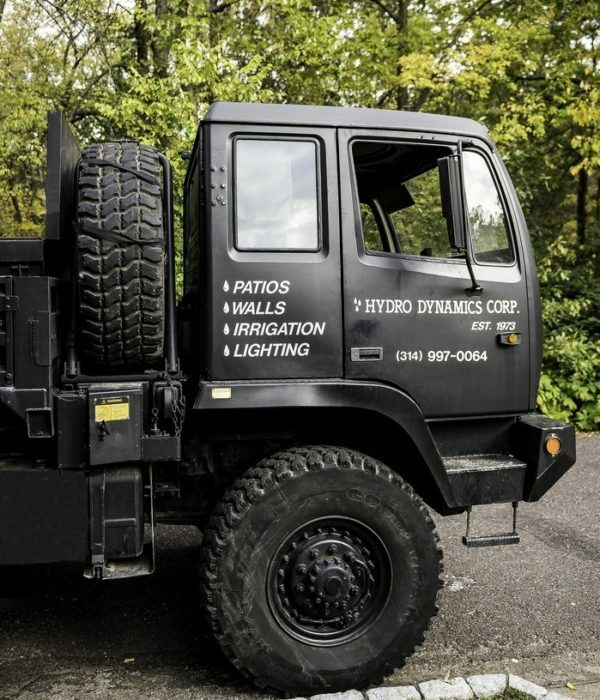 It’s this innovative spirit and our dedication to our customers that allowed us to bring you top quality irrigation systems and service for over 40 years.